:: Pet of the Year! PET OF THE YEAR!!! This is the most prestigious award given to the most famous pet in Carol Stream (we’re not biased, are we?). 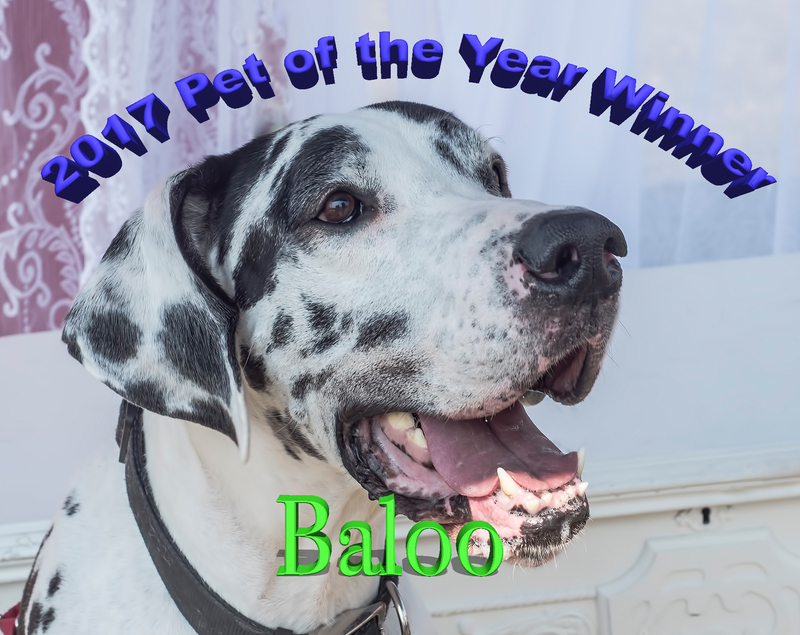 Pet of the Year is nominated during the 2nd week of December. The nominees are chosen from the previous Pet of the Month winners and are voted upon on our Facebook page. The winner appears on the Carol Stream Animal Hospital calendar cover. Check out the amazing Lilly! She won our hearts and is the most famous dog in the world (or at least in Carol Stream)!! 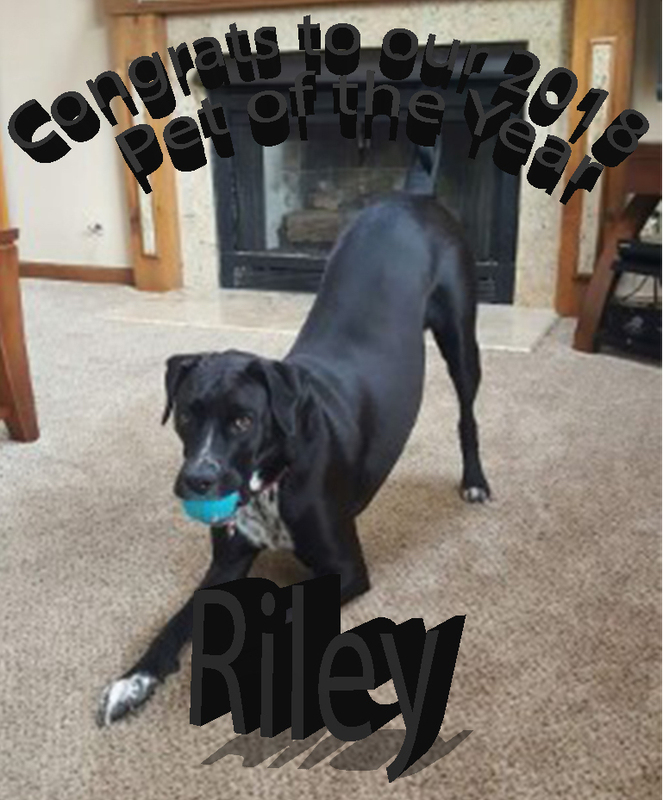 Congratulations to Lilly for being PET OF THE YEAR!! 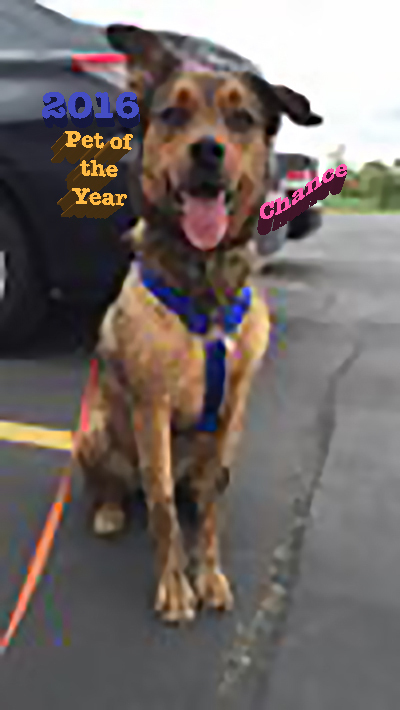 Get ready to VOTE ("LIKE") for the PET OF THE YEAR!! Carol Stream Animal Hospital has the greatest pets in the world, and now it's time to vote for the one who will be our calendar cover. Have fun listening to the VetBros tell you about each of the contestants. Every VOTE ("LIKE") counts! Voting starts early in December on the Carol Stream Animal Hospital Facebook page. Good luck to all our nominees! Sundae is the sweetest pit bull in the world and is Carol Stream Animal Hospitals PET OF THE YEAR 2014! Watch and fall in love with Sundae, just as the rest of America has. Please vote ("Like") for your favorite Pet of the Year nominee! Go to the Carol Stream Animal Hospital Facebook page to vote. Meet Fritz our 2012 and Butters our 2013 Pet of the Year Winners!